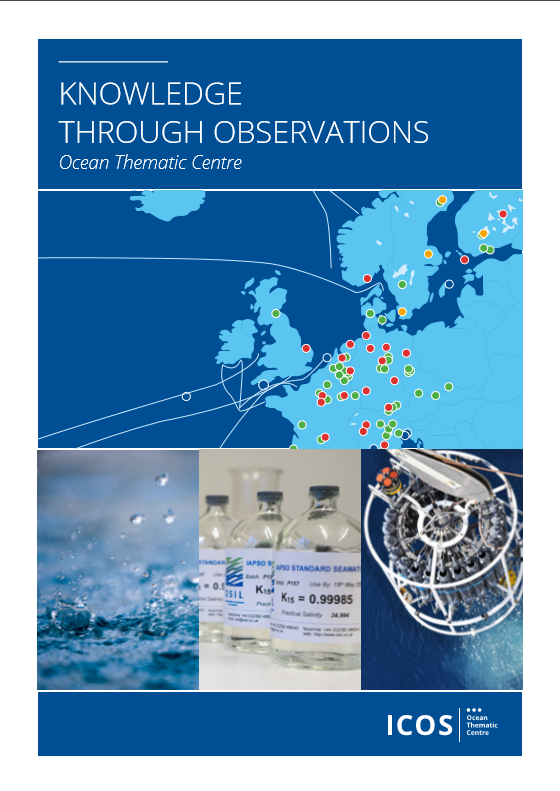 Learn more about ICOS OTC and the important interplay between oceans and the atmosphere. The earth surface is covered by more than 70 percent ocean, and the deep ocean stores about 60 times more carbon than the atmosphere. Therefore, the ocean is a critical factor damping the effect of human CO2-emissions, which underscores the importance of understanding the interplay between oceans and the atmosphere. Truls Johannessen, director of OTC.